Greenhouse Season is Here. Start your plants off right. Keep them warm on cold mornings and protected from the wind and varmints. 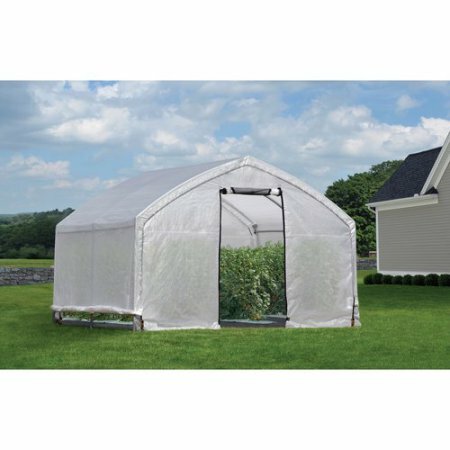 We carry Shelter Logic heavy duty greenhouses. Our quick assembly Accelaframe 12×20 greenhouse is a best seller at only 850.00. Need something larger? Try the 12×24 Grow It Greenhouse running up at only 775.00. How about a hobby house, at only 250.00 our 6x8x6 is perfect for a small backyard on a budget. All greenhouse have a ratchet tight tarp system so your cover stays snug. Front and rear zip up doors come standard on the larger greenhouses. 12″ vents roll up on each side for air flow and cooling. Come see our floor model at 255 Rogue River Hwy in Gold Hill. We now have the Monkey Fingers Adjustable Bungee Cord. They are here. The adjustable bungee cord. Adjusts from 6″ to 60″. Made of heavy duty marine rubber. Contains no metal parts to scratch paint. Eliminates the need for different sizes. Affordable, long lasting and easy to use. Try one out today. Only $5 each on our website under bungee cords. Be prepared. Keep them in your garage, shop, car and camping gear. The Spring Garden Fair is around the corner. Costless Tarps will be there. Visit our display and find screen mesh, picnic tarps, new planters and succulents. In addition, economical greenhouses are available for purchase. Also, check out one of our larger models at our Gold Hill store. The Garden Fair is a sponsored event and offers an array of local services and plants. This is the premier gardening event in Jackson County. The fair signals the beginning of the summer gardening season in the Rogue Valley. 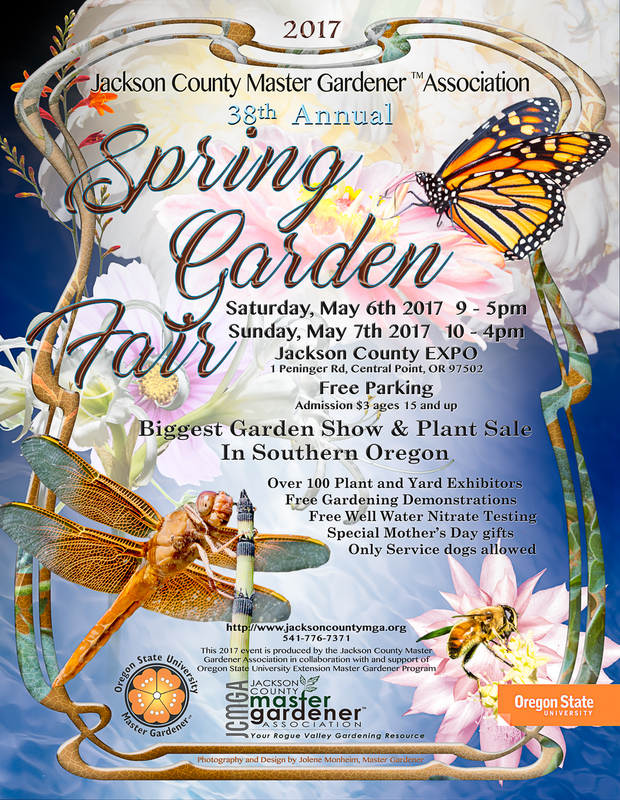 For 38 years The Jackson County Master Gardener™ Association is proud to sponsor the annual Spring Garden Fair. Always held the first weekend in May at the Jackson County Expo. Furthermore, over 100 exhibitors will sell and provide valuable information on plants and landscaping. 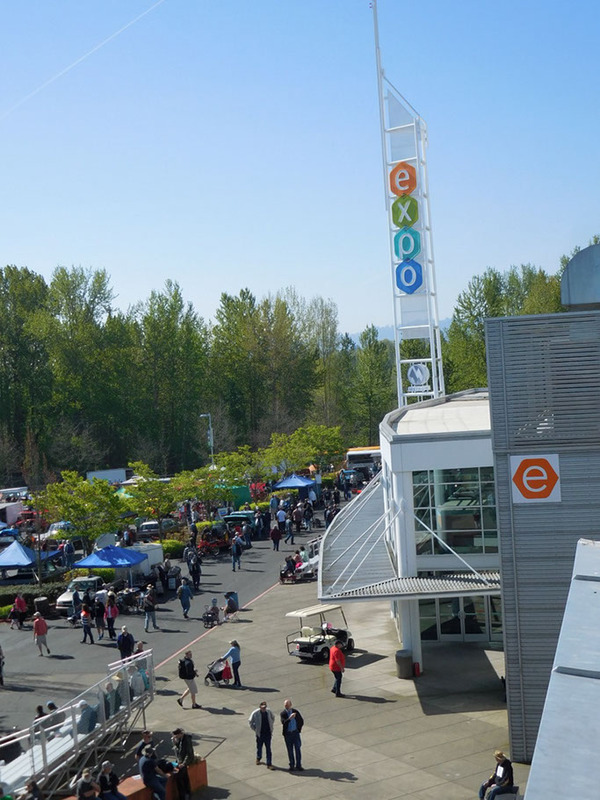 Visit the free gardening demonstrations during the show. Make a carport greenhouse with your carport frame size 10×20 to 30×40 and our clear poly covers. Our 14 mil clear poly carport covers and enclosure kits will protect your plants from rain and frost. Our clear poly tarps are the economical solution to a quick and easy greenhouse. Use only the valanced top carport cover (comes with 10″ flaps on each side) or the whole enclosure kit. See these items at http://costlesstarps.com/product-category/greenhouses/. 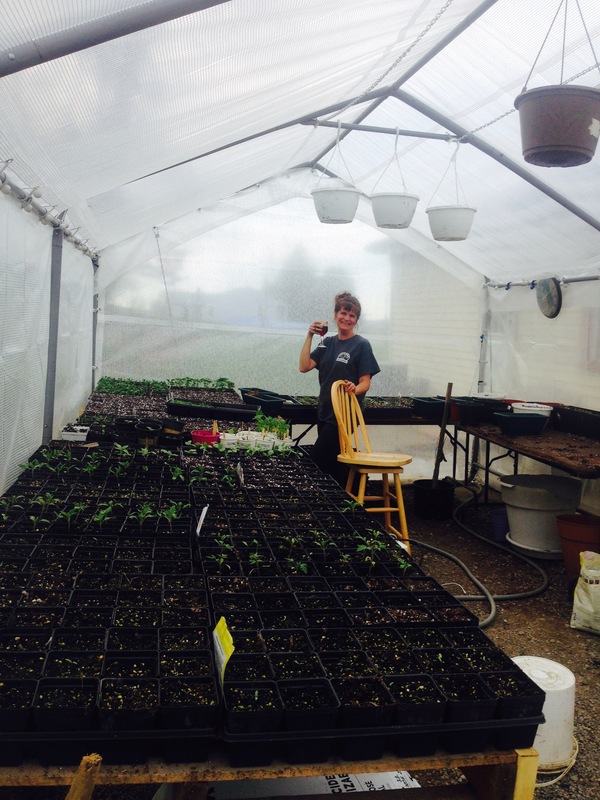 Our happy customer (pictured) has a greenhouse full of Summer starts. Converting your carport frame into a greenhouse takes a minimal amount of time and effort. No tools required. Our heavy duty, UV-resistant, fiber reinforced polyethylene kits are washable, shrink-proof and rot-proof. All covers are rope reinforced with rust resistant grommets every 18 inches. Convert these structures to create limitless uses. Use them as a work space to allow natural light in and keep rain out. Clear tarps are great for animal shelters to create a bright space in the Winter. Don’t wait, get your greenhouse tarps today. Costless Tarps has been a trusted name in the carport cover replacement business for years. Due to new products and services, we decided to change our name and look. We have finally found a name and logo that reflects what we do. Oregon Tarp Company is easy to remember. It’s what we sell. It’s who we are. 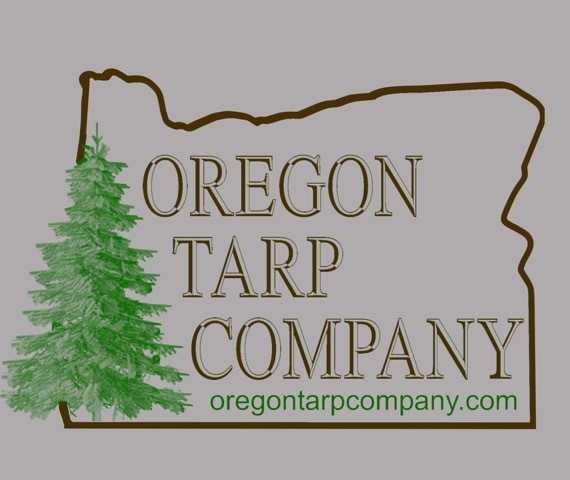 While we transition to our new name, the Oregon Tarp Company label will soon appear on custom frames and vinyl carport covers. Our new logo is now on business cards, t-shirts and hats. Be a part of the our Oregon Tarp Company Community. Purchase our new logo hats and 100% cotton T-shirts at our shop in Gold Hill. Despite our name change, you will continue to receive great service and quality products from our family run company. Our shiny new billboard on Hwy 5 in Merlin, Oregon is sure to catch your eye. The brightly colored billboard which mimics a giant tarp, let’s our customers know where to find us. TRY IT OUT, IT’S THE NEW MAKE US AN OFFER DEAL! With ebay, Amazon and all those other sites out there, it’s hard to compete. It’s also hard to compete with a family run, hard working, US business who offers excellent customer service. 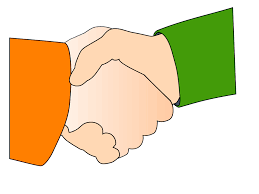 So, Costless Tarp’s is now offering the Make Us An Offer Deal. Find a 12 mil heavy duty tarp larger than 12×20 less expensive than ours and we will try to match it or do better. We simply need the website and your shipping zip code, and of course, the size tarp you are after. Email us this information and we will respond within 24 business hours. We want to put good quality tarps in your hands! Every Day, We Have Great Deals On Poly Tarps! Purchase a 10×10 heavy duty 12 mil tarp for 12.00 (reg. price 16.00). Not big enough? Don’t see your size? Give us a call, 541-951-2861, we most likely have it. Tarps can be used for almost anything including: rain, sun and wind protection, work and play mats, frame and roof covers, camping, fishing and hunting helpers, splat, spill, paint and trash collectors, leaf, debris and clipping carriers. Don’t stop there, the list goes on. 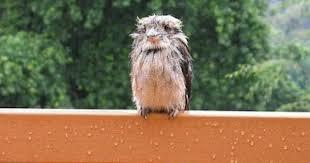 Everyone needs a tarp rain or shine. Don’t miss our free ball bungee special going on now. Check out our US made Vinyl Super heavy duty carport covers. We have our beautiful US made vinyl carport covers in stock. Do you have a dark brown Costco style frame that snaps together? This frame requires an 11×20 cover, we have it in vinyl. Super heavy duty and expected to last between 10 and 15 years. Come to our store at 255 Rogue River Hwy in Gold Hill and check them out. AT THE JACKSON COUNTY SPORTSMEN’S & OUTDOOR RECREATION SHOW. 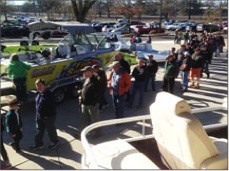 Come to the Expo in Central Point on February 24-26th for 3 days of fun. Bring your kids to our booth to spin the prize wheel for a chance to win a toy, candy or a balloon. We will have our galvanized steel carport on display and many others for sale, need a new cover? we will have those too. How about some camo tarps for hunting and camping, we will have great deals. Come find us at the Expo!